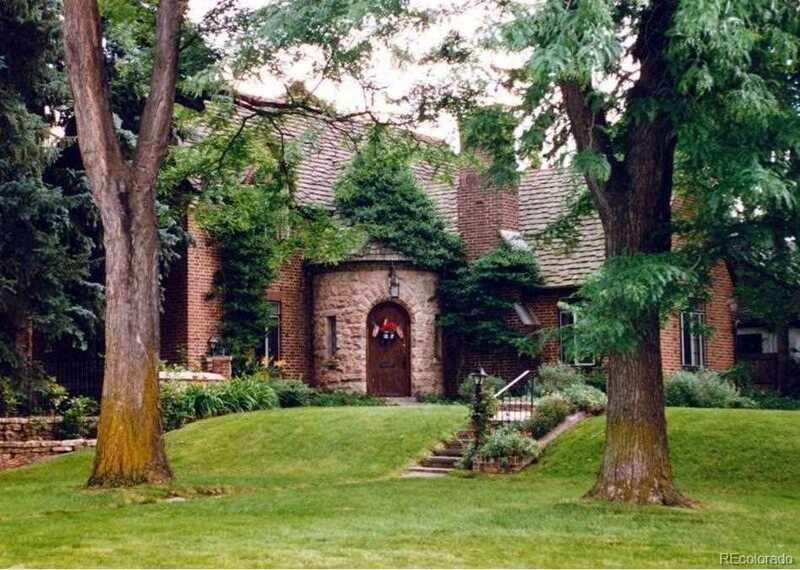 Gorgeous tudor on a corner lot in historic Hilltop just one block from Cranmer Park. Amazing street appeal, mature trees and lovely backyard patio. Hardwood floors throughout the main level. Three large bedrooms on the 2nd floor. Bonus space in the attic and full basement. Architectural plans from Ruggles and Mabe Studio waiting for you to make this your forever home and one that could be the envy of the entire neighborhood. It is impossible to over improve this classic beauty. Come make it your own! Listing provided courtesy of Perry & Co.
SchoolsClick map icons below to view information for schools near 270 Ash Street Denver, CO 80220. Real Estate Listing at 270 Ash Street Denver, CO 80220. Description: The real estate listing at 270 Ash Street Denver, CO 80220 with the MLS# 8520364 is currently listed for $1,150,000 and has been on the Denver market for 79 days. You are viewing the details of the real estate listing from the Denver Metrolist at 270 Ash Street Denver, CO 80220, which is located in the Hilltop neighborhood and features 3 bedrooms, 3 bathrooms, and has approximately 3665 sq.ft. of living area.